Arts Council England have announced Collective Encounters is one of the organisations that will collectively receive a total of £3 million through the Catalyst Small Grants programme. Arts Council England’s Catalyst Small Grants programme enables arts organisations to build fundraising capacity and attract greater investment from private giving sources. Collective Encounters will use their award to develop advocacy materials, train staff in fundraising and adopt a long-term income generation strategy. 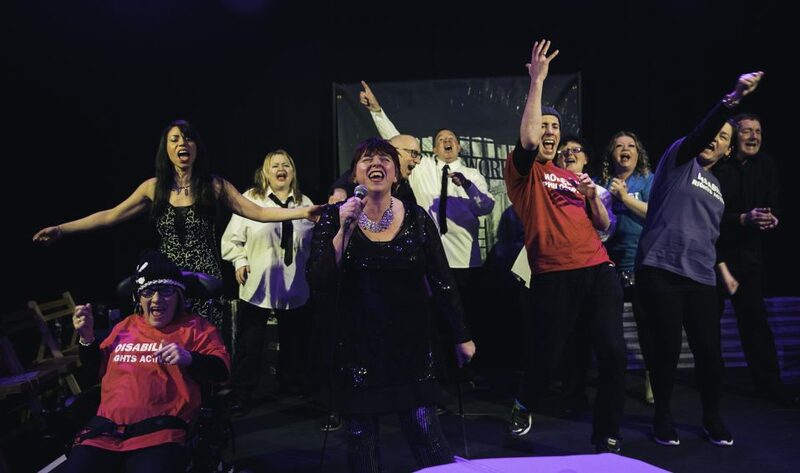 Established in 2005, Collective Encounters is a Liverpool based organisation specialising in using theatre as a tool for change. Collective Encounters delivers place based participatory theatre programmes across the North West, tours new plays that explore current social and political issues and publishes research on the impacts and benefits of the arts. Graham Whitham, Chair of Collective Encounters said “This award comes at an exciting moment in Collective Encounters’ evolution. It will enable Collective Encounters to develop a robust evidence base and case for investment. This will not only ensure the organisation is more resilient during these times of political and economic uncertainty but will also benefit the wider arts and cultural sector, and most importantly the communities the organisation serves”.